On April 1, 2019, the North Carolina Department of Environmental Quality (NCDEQ) ordered Duke Energy Progress, LLC to excavate the eleven remaining coal ash impoundments at six sites; Allen, Belews, Cliffside/Rogers, Marshall, Mayo and Roxboro facilities. Following a series of public listening sessions in communities close to the Duke Energy sites, DEQ has decided excavation and disposal in a lined landfill is the only closure option that satisfies the requirements of Coal Ash Management Act to protect public health. Duke had previously been ordered to remove coal ash at eight other locations, but had proposed a plan to keep the coal ash in place at the six remaining sites. Duke Energy must submit closure plans to DEQ by August 1, 2019 detailing where Duke would send excavated coal ash and how long the process will take. The utility company will have the opportunity to propose beneficiation options (e.g. 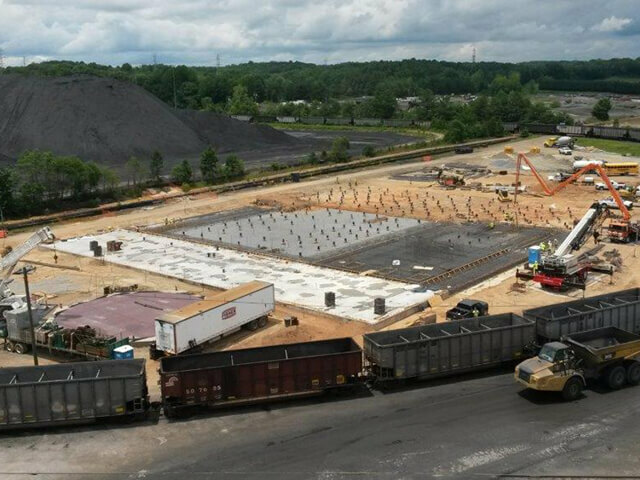 reusing coal ash to produce cementitious products, like concrete) as well as full excavation. 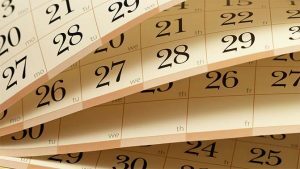 Within 60 days after NCDEQ receives the closure plan (October 1, 2019), DEQ will conduct a public meeting in the county or counties in which the site is located, with at least a 30-day notice prior to meeting. By December 1, 2019 Duke Energy is required to submit corrective action plans for addressing groundwater contamination from the impoundments at all six sites. In DEQ's press release , Secretary Michael Regan said, “DEQ rigorously reviewed the proposals, and the science points us clearly to excavation as the only way to protect public health and the environment. Today’s action sends another clear message that protecting public health and natural resources is a top priority of the Cooper Administration." Secretary Regan told WRAL , "We know for sure we have the science and the law to support our decision." Associated Press quoted Secretary Regan saying, "We did a thorough analysis of the six sites and it wasn't a decision that was made by other reasons than the science." Governor Roy Cooper issued a statement about the DEQ decision saying, "This is a strong order that follows the science and prioritizes clean water and public health. We’ve seen the damage this pollution can do including the families who had to live for years on bottled water until we were able to get them connected to permanent water solutions. Now the cleanup of remaining coal ash needs to move ahead efficiently and effectively." "We are making strong progress to permanently close every ash basin in North Carolina in ways that fully protect people and the environment, while keeping costs down as much as possible for our customers. With respect to the final six sites—which NCDEQ has ruled are low-risk—science and engineering support a variety of closure methods including capping in place and hybrid cap-in-place as appropriate solutions that all protect public health and the environment. These closure options are also consistent with how hundreds of other basins around the country are expected to be closed. Excavation at some sites will take decades, stretching well beyond the current state and federal deadlines. Based on current estimates and closure timeframes, excavating these basins will add approximately $4 billion to $5 billion to the current estimate of $5.6 billion for the Carolinas. We will carefully review today’s announcement and will continue to support solutions that protect our customers and the environment. Learn more about the company’s strong progress safely closing coal ash basins."